On this one particular visit, I was fascinated with park benches. Park benches are wonderful. They are mostly clean, wonderful places when one’s weary, and they are great to sit on when you want to read, think, or just watch people. Some of the names I do recognize because they are (or were) society patrons. But mostly, it’s people I have never heard of. I don’t sit on park benches a lot because I try to move around but when I do sit, I just thank them silently as I sat there because no matter what the motive, they gave each one of us a place in this world to sit at that moment in time and I try to practice being thankful for the little things in life… Not an easy thing to do sometimes, but I do try. And they make wonderful subjects to photograph too. Thank you for teaching me too! Not weird at all. 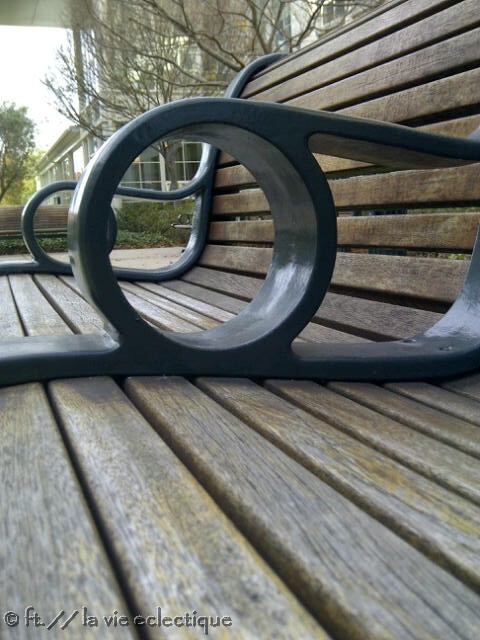 Park benches are interesting vessels. Yes empty ones can be quite poetic… Ones with people on them, well, depends. Couples, old, young, nannies, homeless, drunk, even pigeons… Probably missed a buncch of others. So no, don’t think it’s weird. Beautiful photos of every day things – love pics like this:) Happy Tuesday! Beautiful images. I enjoyed how you gave life and story to these benches. Isn’t it amazing how many people sat on them and how many people shared countless conversations? 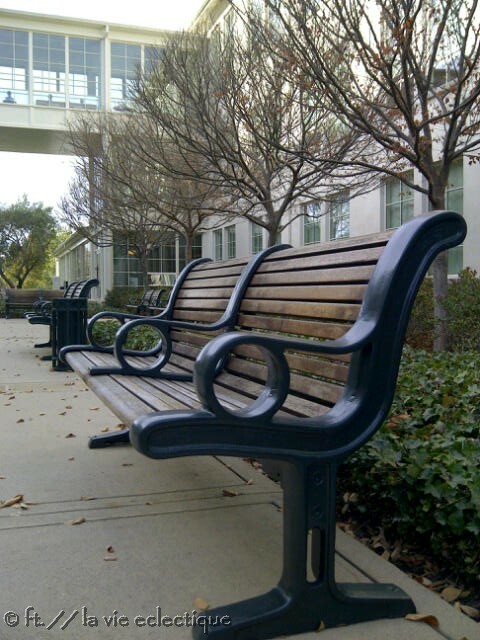 If only these benches could talk. I bet they have better news that reality t.v. 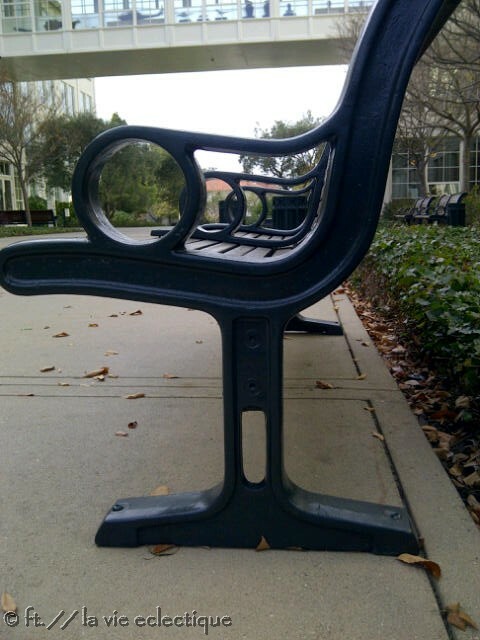 Benches in the UK do not usually have additional handles in the middle. There are some that don’t have that. I just like the ones from above because it looks so nice. Some are very worn and dirty… Nice to know that the UK benches are designed to be so friendly. 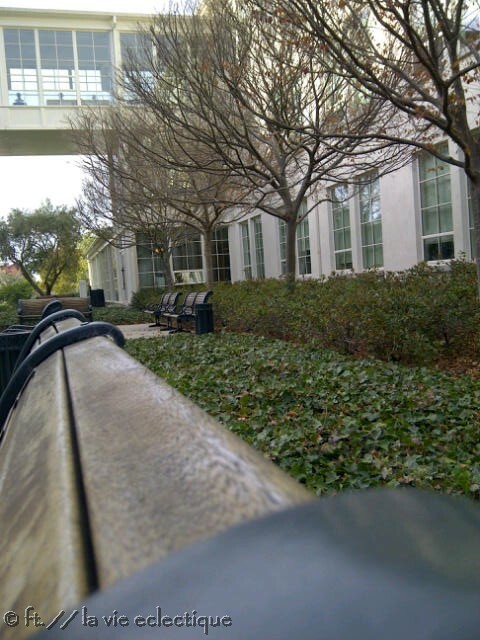 I also have a fascination with benches. Why are more people not sitting on them? Is everything moving too fast for anyone to slow down, sit, and just do nothing for a few minutes?